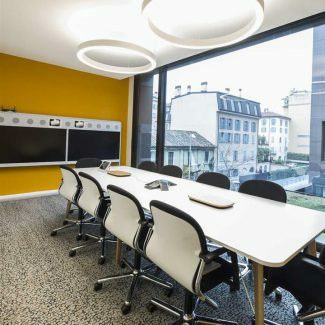 As location of the new offices the client has chosen a building located inside a Villa, in the prestigious residential and commercial area so called “Le Varesine, closed to Porta Nuova district. 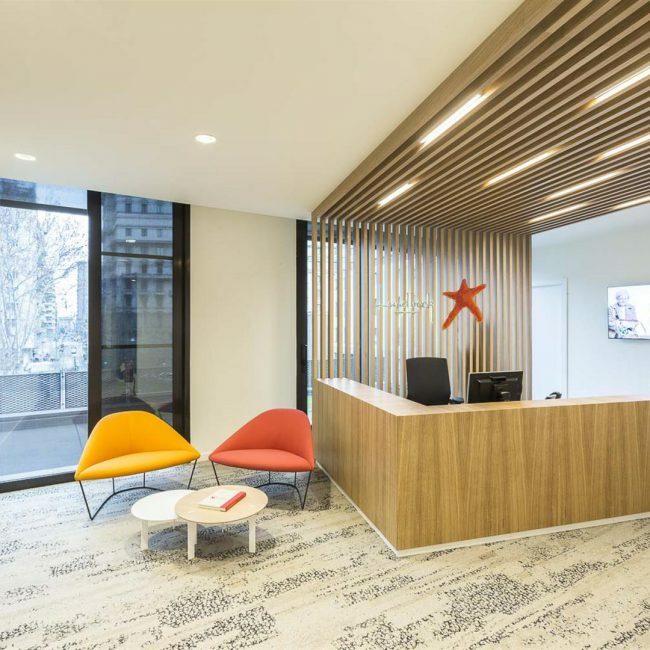 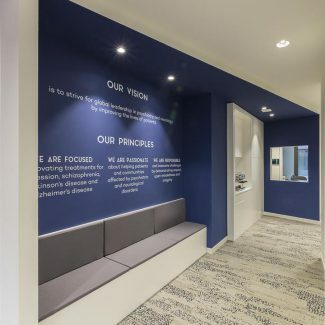 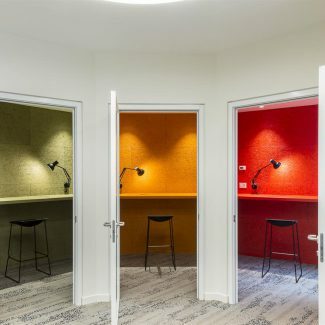 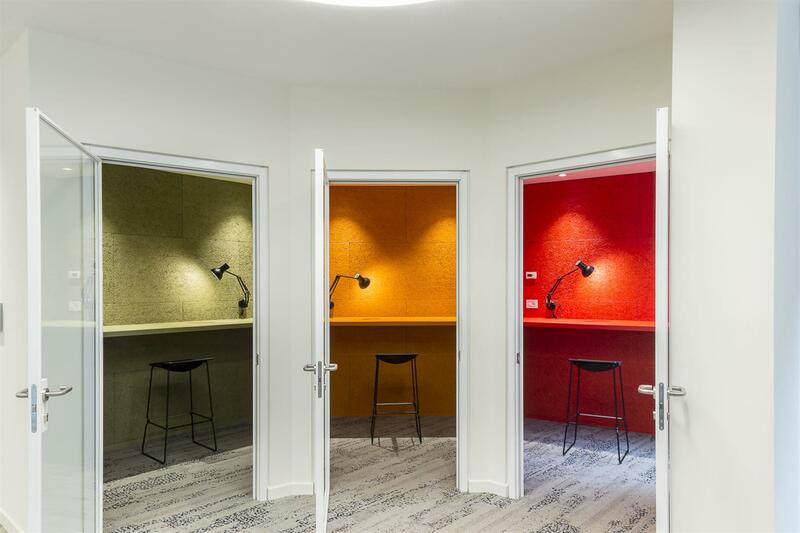 The project concept, gets inspiration from the typical mood of a Village with its coloured houses, its meeting points and streets, suggesting a dynamic, innovative and informal design that easily meets the smart working approach adopted by Lundbeck. 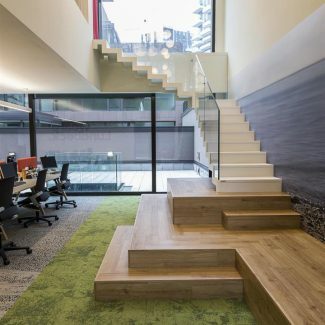 The working spaces have been organized over three levels connected by stairs: the first dedicated to visitors, the second to the staff and the third configured as a lounge area for informal and relaxing moments among colleagues. 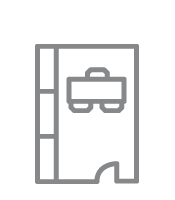 On the first floor, dedicated to clients and guests, we find the reception, the waiting area, a coffee point and several meeting rooms. 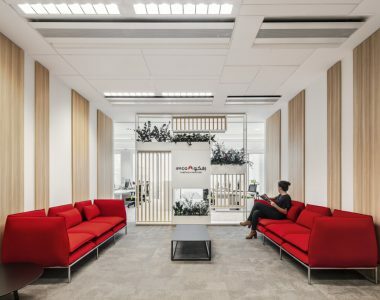 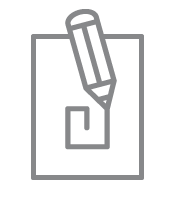 The ground floor, organized as a big open space, has been designed thinking to the employees: standard working stations alternate to flexible elements as phone booths, lockers, sofas and poufs. 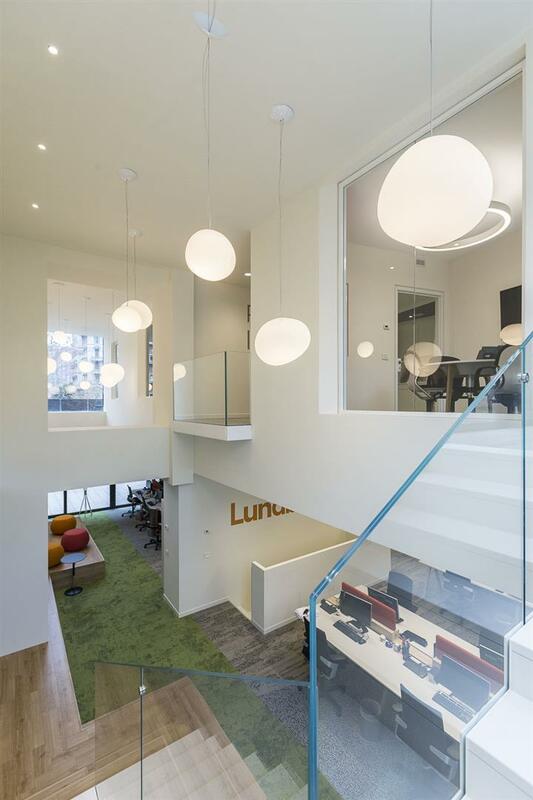 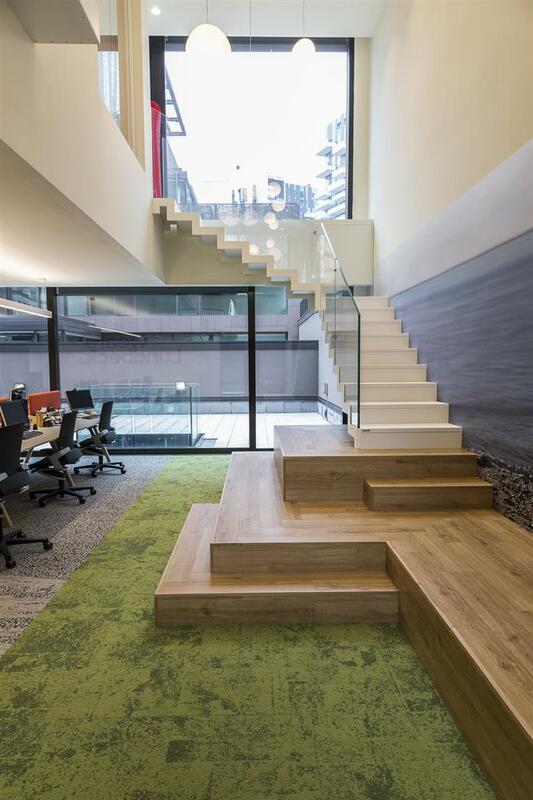 Here our architects have designed an above-ground meeting room featured as a big urban park: a made-to-measure wooden stair furnished with poufs, a grass carpet and suspend lights to recreate the effect of floating clouds. 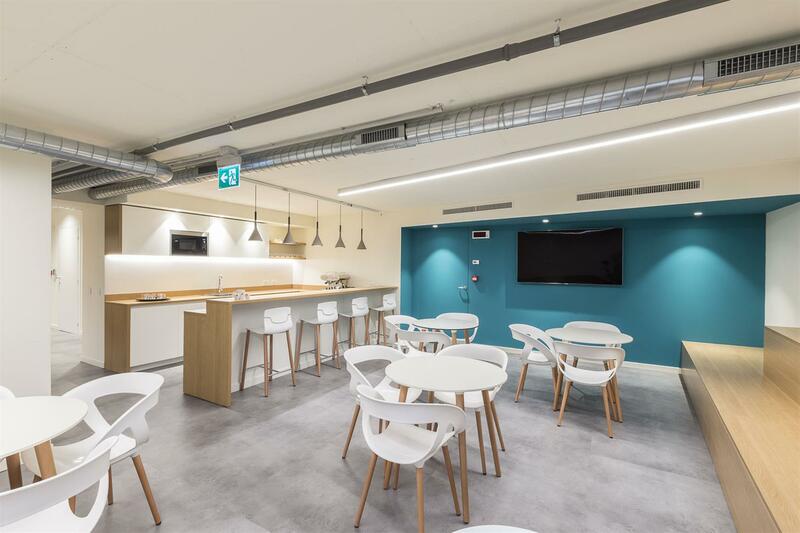 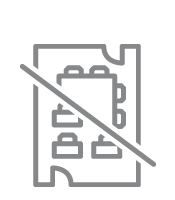 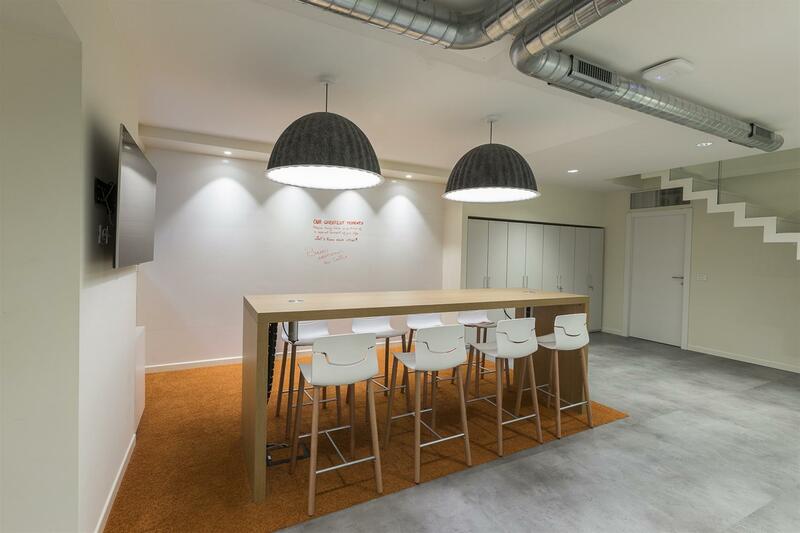 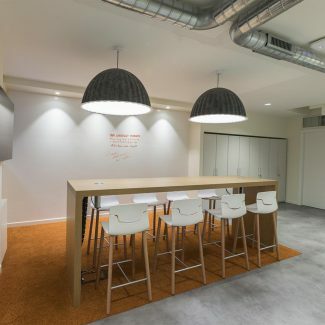 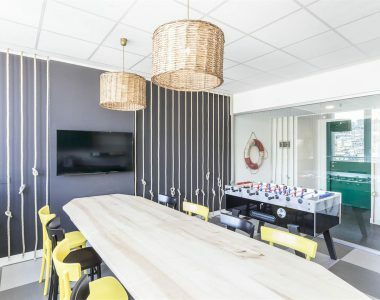 The basement, has been developed to host the break area, becoming occasionally a conference room, a brain storming area and other support spaces as the server room and the storage room. 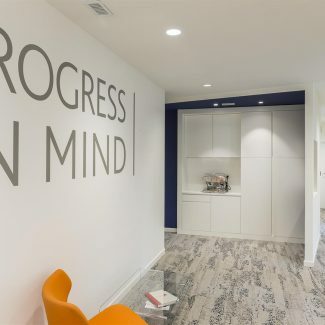 On three levels we have installed graphics that revisit the history of Lundbeck and its values, paintings which recall the corporate colors of the brand and finishes that communicate a sense of fresh, light and natural flavor to everyone coming into the offices. 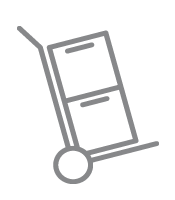 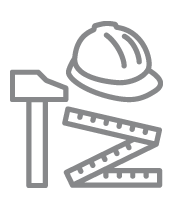 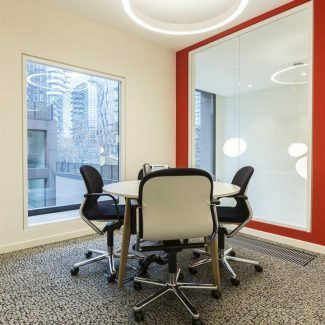 In quality of General Contractor, Tétris has also carried out all civil and systems works including the supply of furniture and the move management. 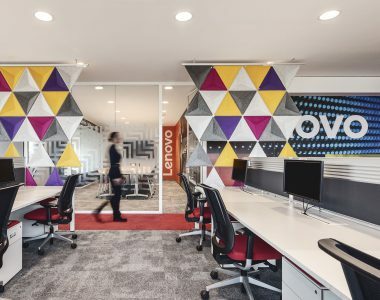 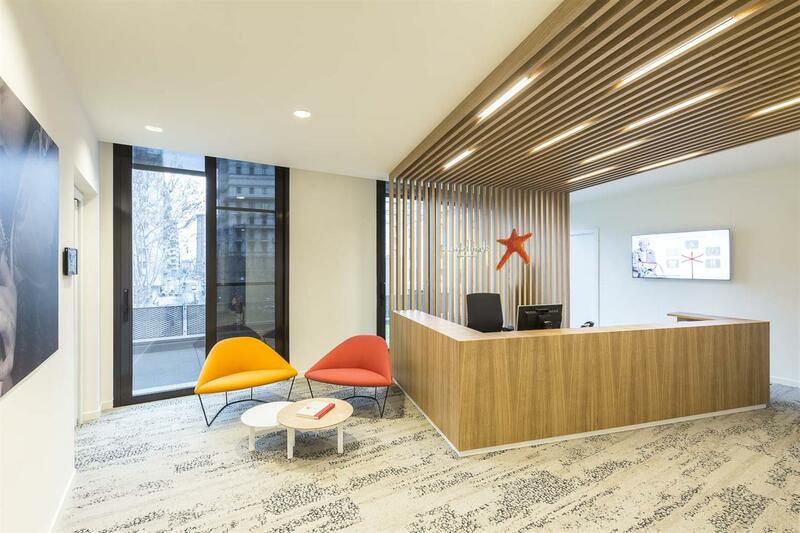 Lenovo, a worldwide company specialized in IT solutions and products, entrusted Tétris with the design&build project of their office in Milan. 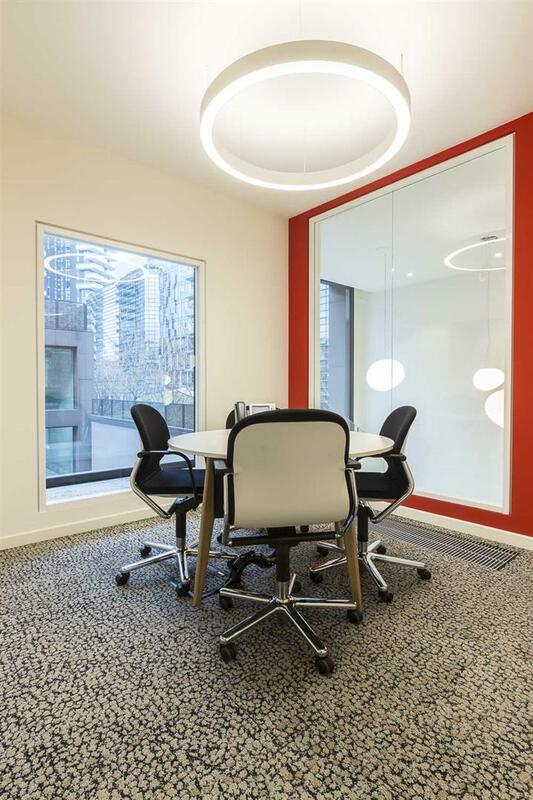 Tétris was entrusted by Suez, a worldwide company specialized in water and waste management, to carry out the fit-out works of its HQ in Milan. 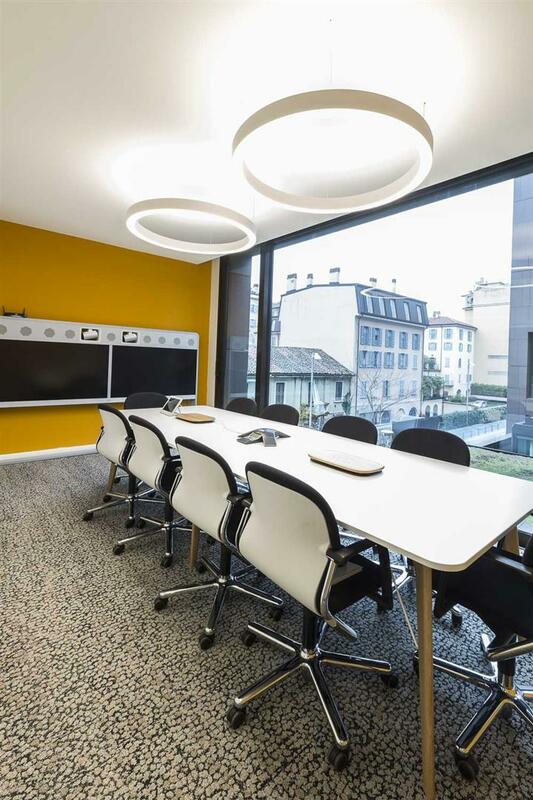 IFFCO, an innovative multi food products Group, entrusted Tétris with the design&build project for the relocation of their offices in Milano. 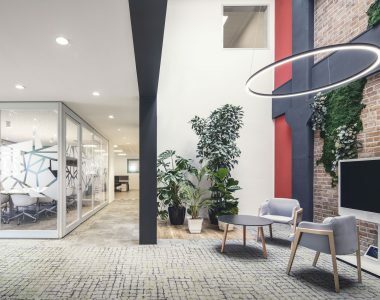 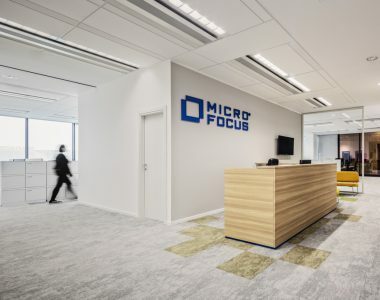 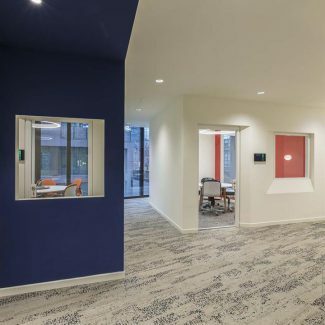 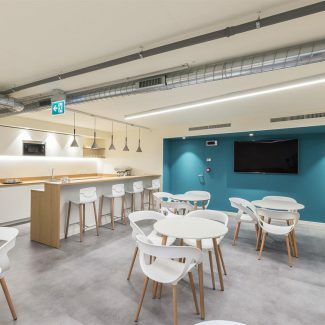 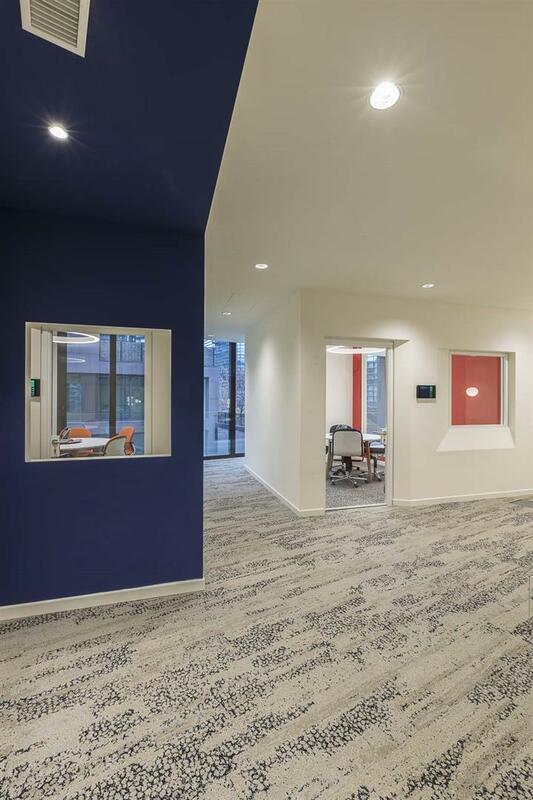 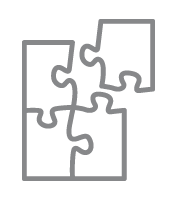 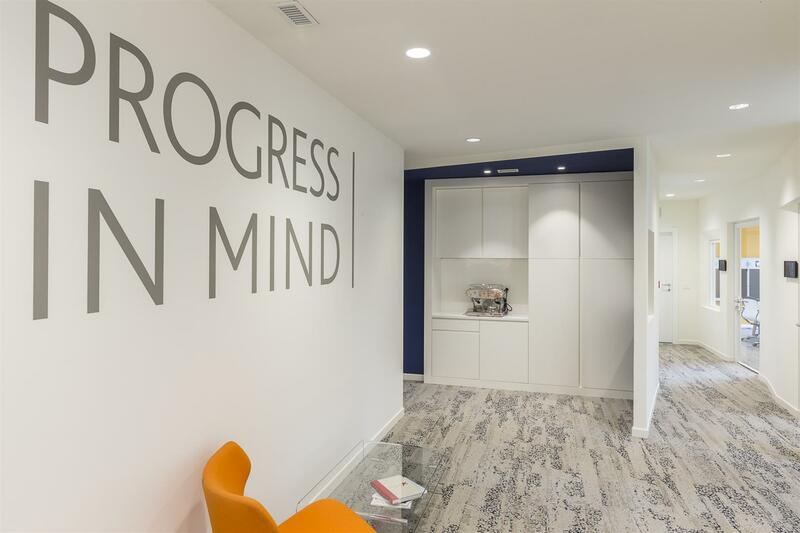 Micro Focus, a global company developing software, entrusted Tétris with the realization project of the new Headqaurtes in Milano, located in Viale Sarca. 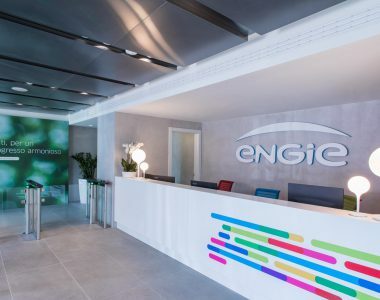 Tétris has realized the space planning and the interior design of the new Engie Headquartes located in Milano, in the premises of Bicocca district. 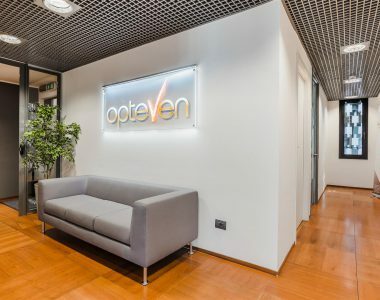 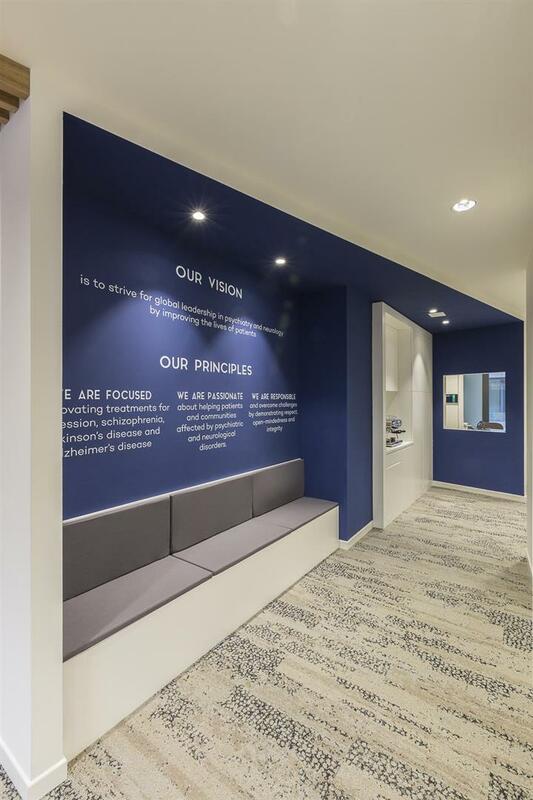 Opteven, a company operating in the insurance sector, entrusted Tétris with the fit-out project of the new offices in Milano. 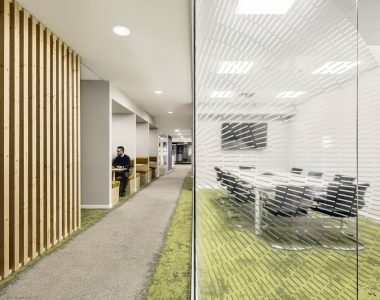 For the opening of the new offices in Genova, Booking.com has entrusted Tétris once again with a design & build project.